Expert Home Care is one of the largest, exclusive “private pay” providers of New Jersey Live In home health care services. Since its establishment in 1985, Expert Home Care continues to lead by example. 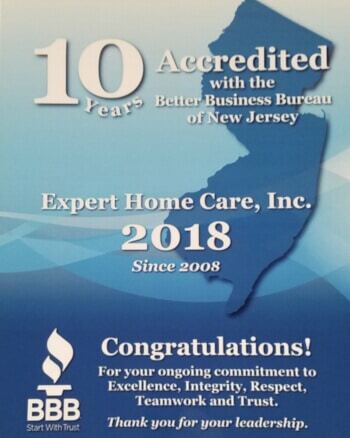 The NJ State Division of Consumer Affairs licenses Expert Home Care as a Health Care Services Firm. As required under this licensing, EHC is the direct employer of all it’s personnel and assumes full responsibility for all employee related taxes to be withheld and insurances such as unemployment, disability and workmans compensation to be maintained. 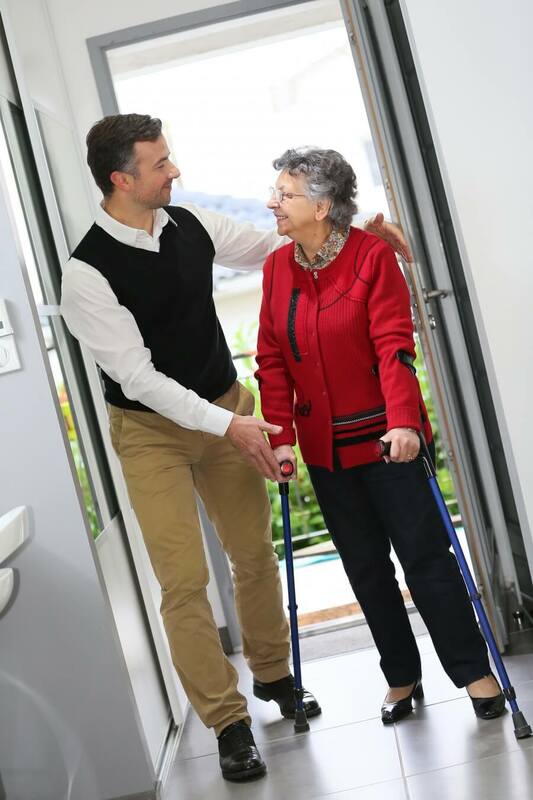 We also provide a Registered Nurse to supervise all caregivers on a periodic basis which helps to ensure your loved one is getting the best care possible. 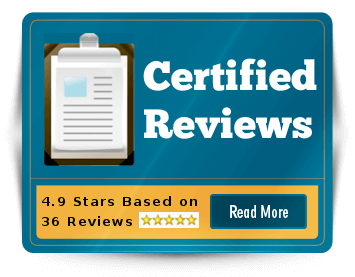 The owners of Expert Home Care belong to several local and national groups that support the home care industry and protect the consumer. Not all agencies are created equal. Ask us about the important safeguards you should be concerned with as a consumer. Quick placement, often within 24 to 48 hours. All personnel are carefully screened, tested and bonded prior to placement in the home. They are also required to pass pre-employment physicals and undergo competency evaluations. Expert Home Care also does comprehensive criminal background checks and DMV reports on all personnel. To ensure a successful placement, we match the caregiver’s skill level to the specific needs and personality of each client. Maintenance of health records and license status. At Expert we are the direct employer of our caregivers taking care of all tax withholdings, unemployment and workers compensation insurances.